boden is using Smore newsletters to spread the word online. 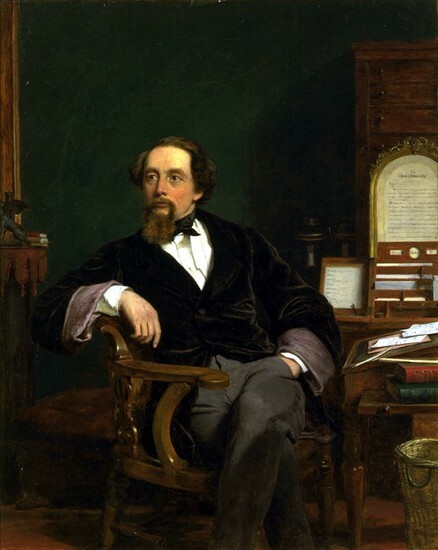 Charles Dickens is an English writer and a social critic. He created some of the worlds best known fiction characters and regarded as one of the greatest novelist in the Victorian Era. 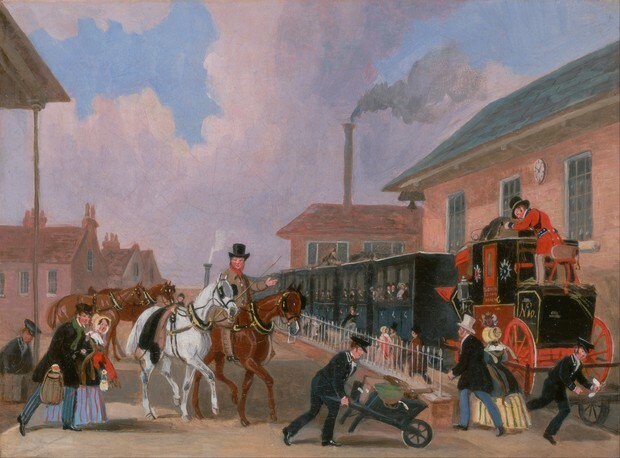 Charles was born on February 7, 1812 in Portsmouth England. Over the course of his writing he wrote Oliver's Twist, A Christmas Carol, Nicholas Nickleby, and many more. 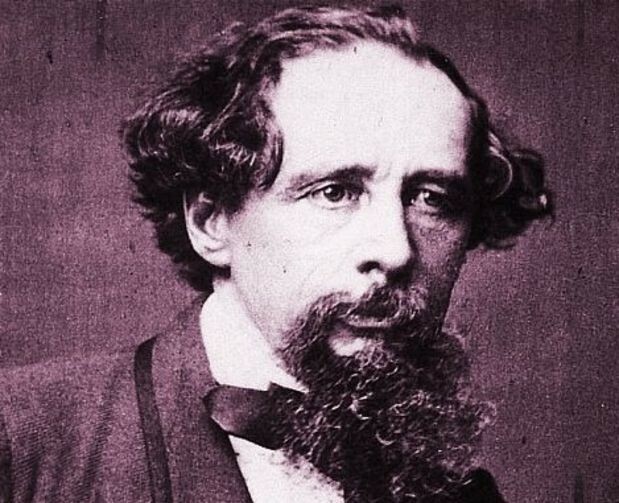 Charles Dickens was born during the Victorian Era. The Victorian Era was a long period of peace, prosperity, refined sensibilities and national self confidence for Britain. Queen Victoria was ruling at the time. 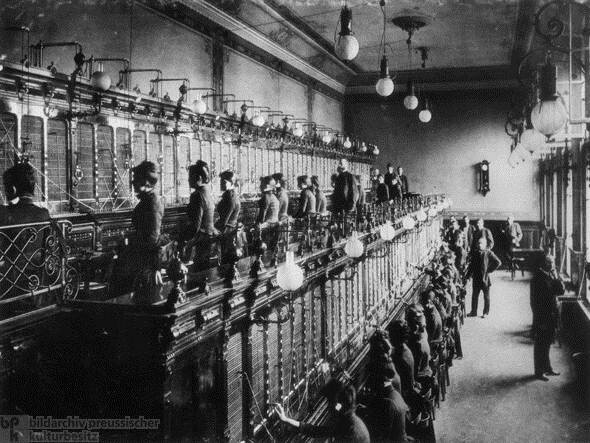 Also during the Victorian Era there was a lot of Industrialization. Industrialization is when a community that is primarily based on agriculture into a community that is based on manufacturing. 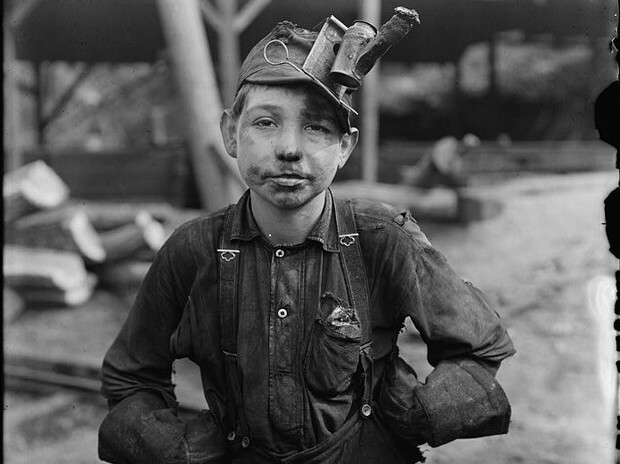 Industrialization brought lots of child labor because young kids were cheaper, and less likely to go on strikes. 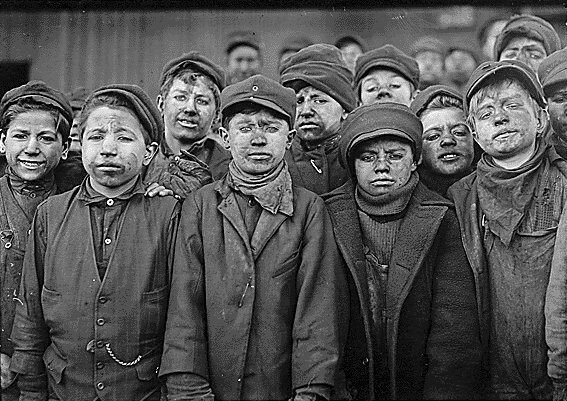 There was plenty of poverty during the Victorian Age because communist made the rich richer and the poor, or the working class, less wealthier.